Where To Start Making Positive Change? 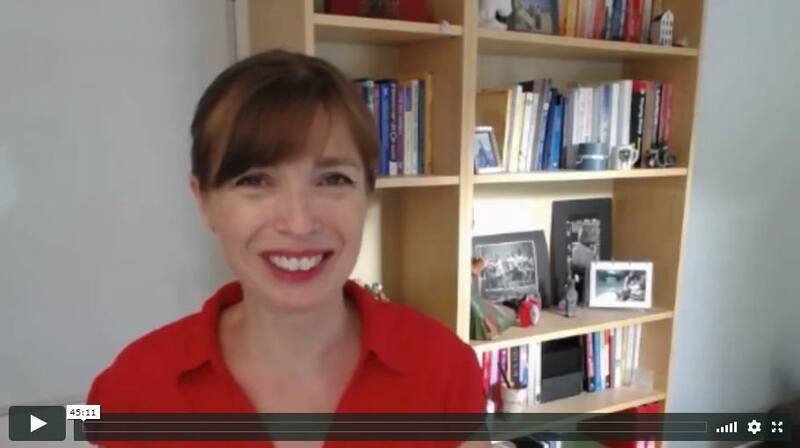 Sign up to receive immediate access to this FREE VIDEO WORKSHOP, plus get my best advice and tips to your inbox. By submitting your details you consent to a link to this workshop being sent by email and to receive further emails from Magnificent Midlife, including about products and services we feel may be of interest to you. We’ll process your data in line with our Privacy Notice. You can unsubscribe easily at any time.